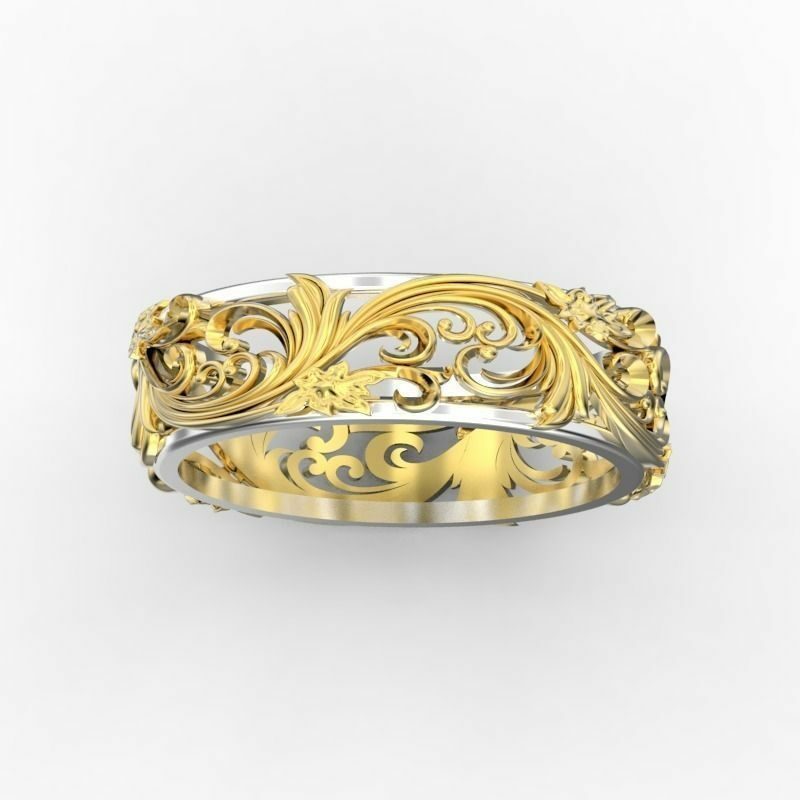 Looking for a Flower Wedding Ring? Valeria Fine Jewelry can help. This Flower Wedding Ring is 2 tone, but it can be all one color as well. It is 7mm wide, but it could be made as narrow as 5mm and as wide as 12mm. A few small stones could be added as well. ACCENTS: Diamond or CZ would be the only options. The listed price is for a Silver Ring. 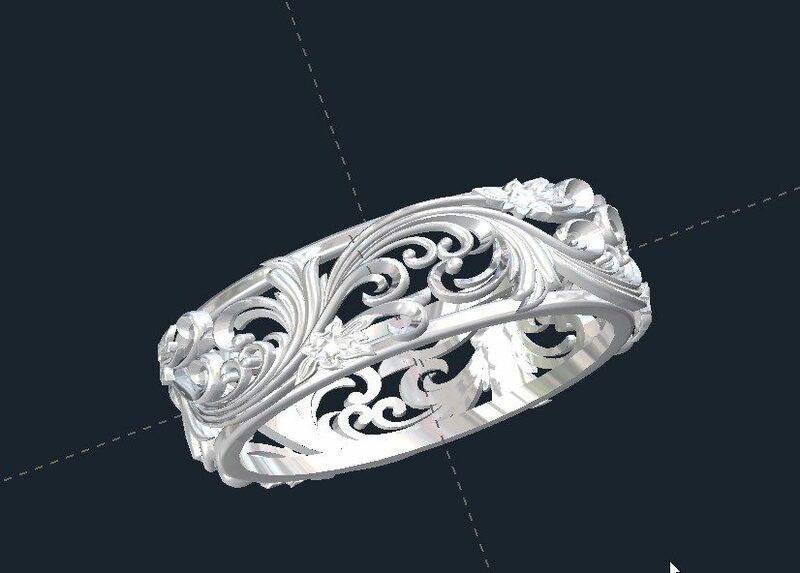 Click HERE to see another Flower Wedding Ring of ours. 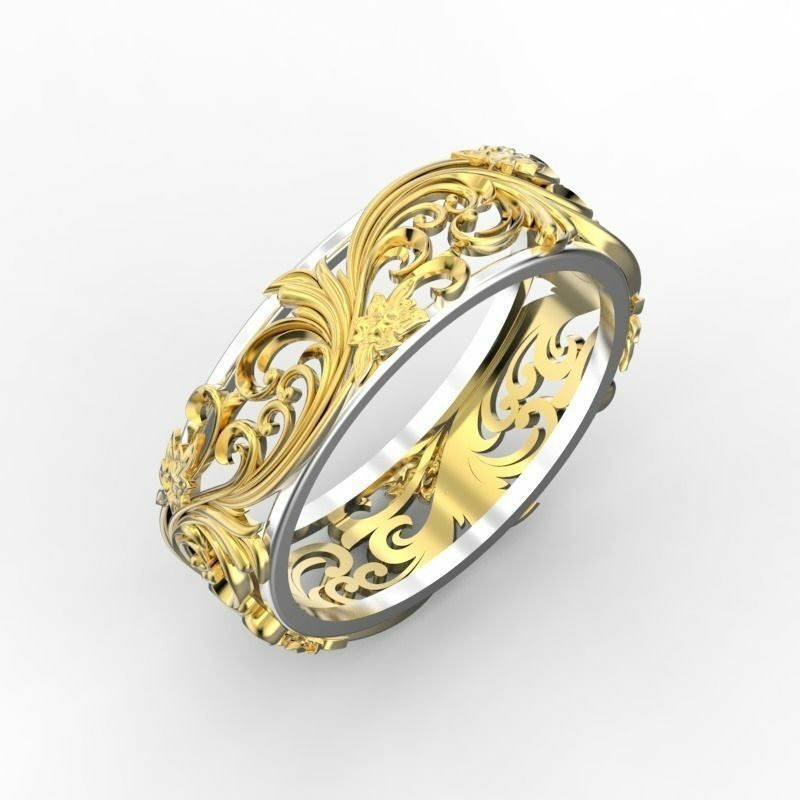 Do you have an idea for a Wedding Ring that you don’t see on our site? Send it over to us and we will see what we can do.